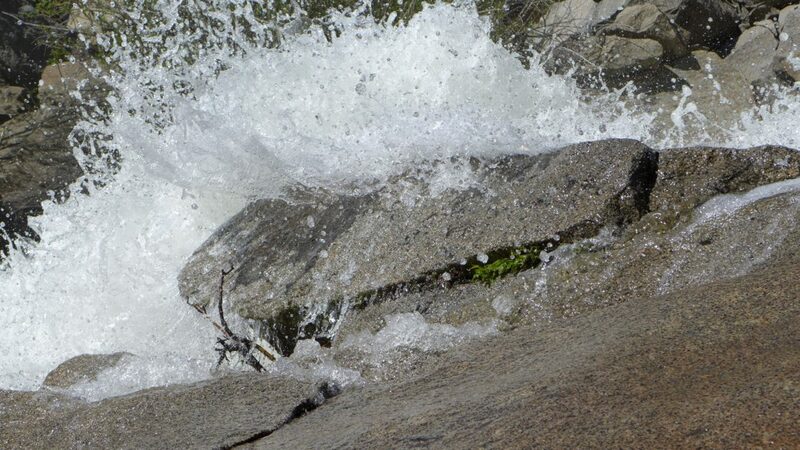 Water in the Cascades, in the upper Roaring Fork River. About 50,000 acre-feet of water a year is diverted off the top of the Fork each year. Aurora’s city council also is expected to approve the agreement, as is the Colorado River District board of directors at its July meeting. A water court judge has set a July 20 deadline for the parties to file the settlement, along with a proposed decree for the changed Busk Ivanhoe rights. 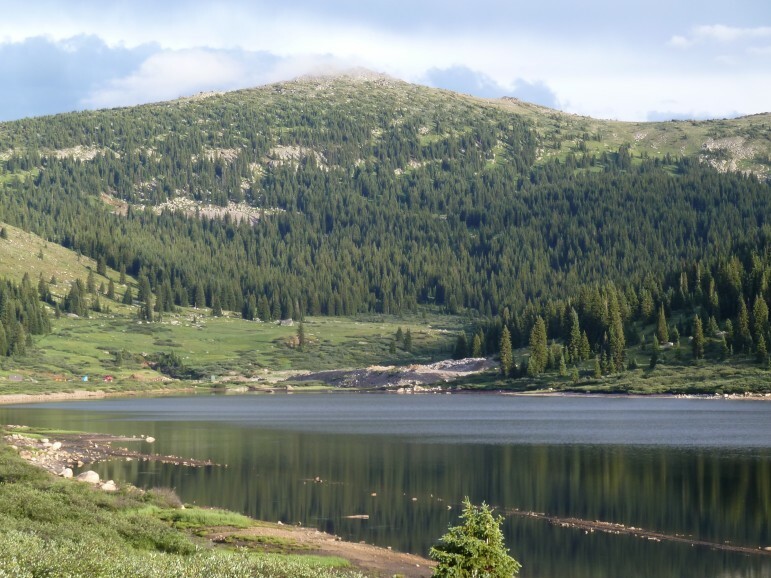 That caught the attention of Pitkin County, the Colorado River District, a host of other Western Slope water interests, and the state engineer’s office, which administers water rights in Colorado. Aurora’s position was that since the water had been diverted under the Continental Divide, it didn’t matter how it used or stored the water, as it should make no difference to the West Slope. But an array of West Slope entities, including the Colorado River District, disagreed with Aurora’s position. 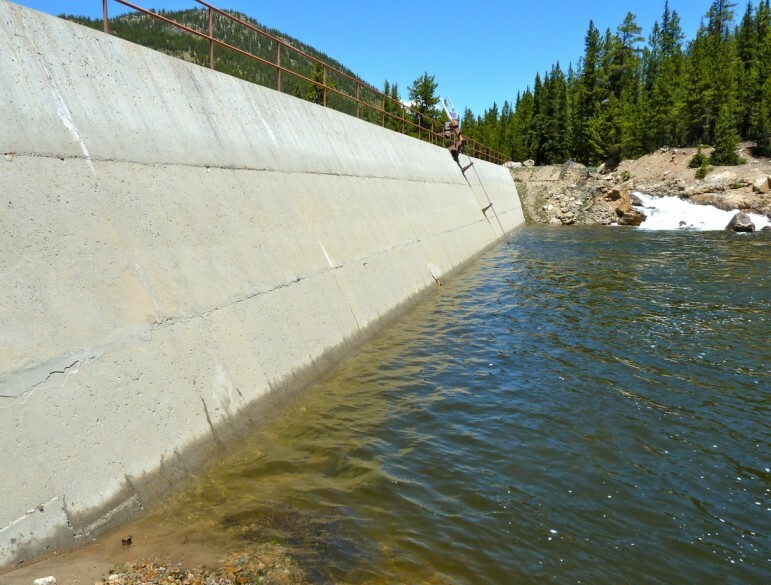 In July 2013 the Western Slope entities and the state took Aurora to a five-day trial, arguing that Aurora should not get credit for its 22 years of undecreed water use and storage. In 2014, though, the district court judge in Division 2 ruled in Aurora’s favor, and the West Slope interests then appealed to the state Supreme Court. The appeal process prompted a host of entities on both sides of the Continental Divide to come forward and argue aspects of the case before the court. It also prompted a scolding of Aurora by now-former Supreme Court Justice Greg Hobbs over the use of undecreed water rights. 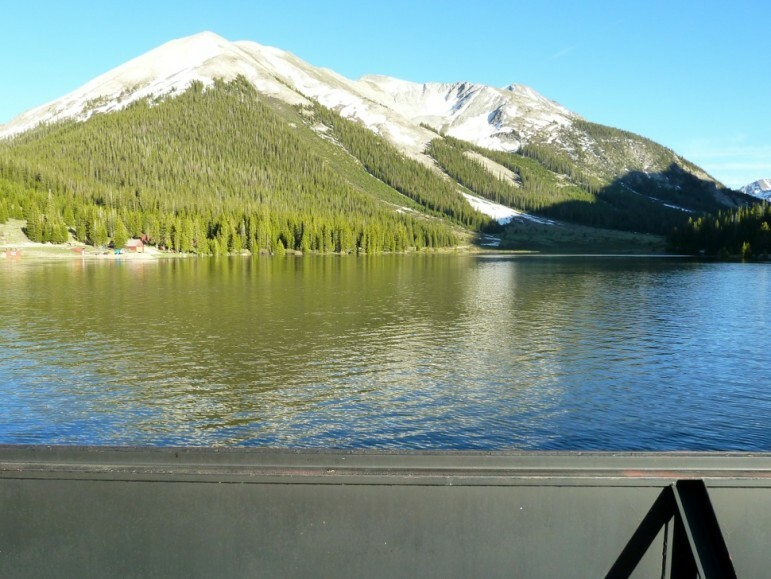 Aurora owns 5 percent of the shares in the Twin Lakes Reservoir and Canal Co., which operates the Independence Pass Transmountain Diversion System. 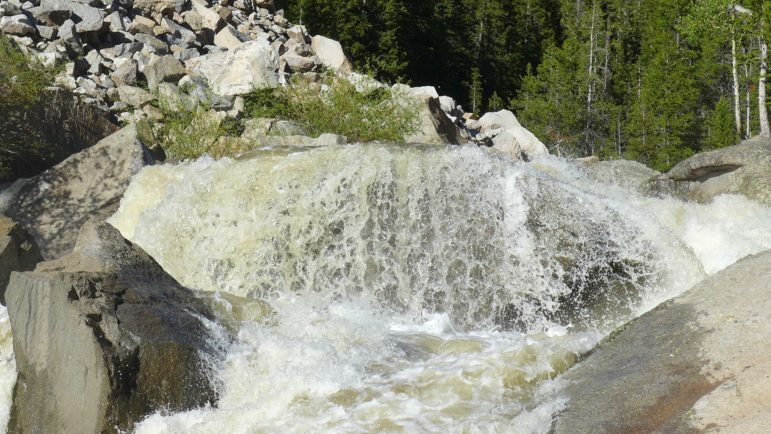 Its share of the water diverted each year from the top of the Roaring Fork equals about 2100 acre-feet a year, so the 1,000 acre-feet of water equals about half of Aurora’s water in the Twin Lakes company.